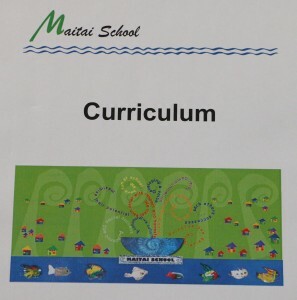 The Maitai School Curriculum builds richly on the framework of the New Zealand Curriculum, recognising the strengths of our learners. Our curriculum offers extensive diversity and differentiation within learning units, integrated teaching experiences, enrichment programmes, and specialist input. Based on a three-year scheme of work, students explore learning areas through engaging themes of inquiry. At the centre of our curriculum framework lies the Key Competency Pathway which promotes each student’s capability, strengthening life-long skills and dispositions. Students vibrant A4L (Assessment for Learning) folders celebrate and share individual learning journeys.